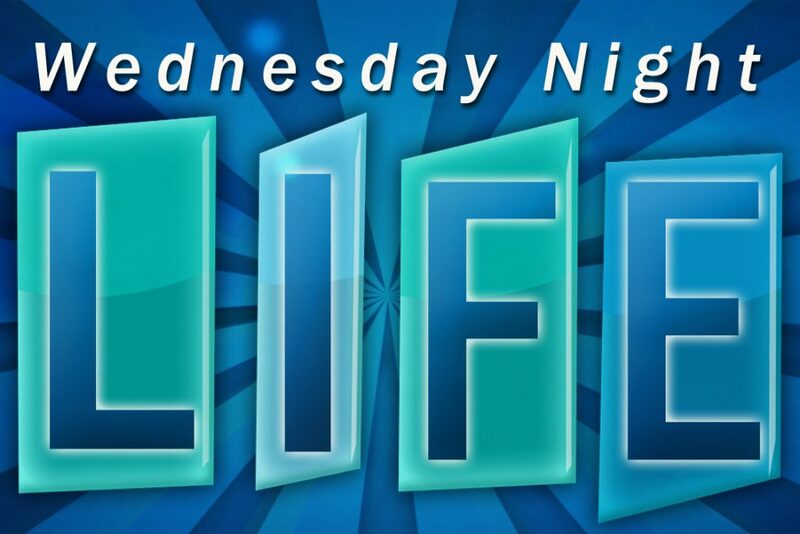 Wednesday Night Life (WNL) is our mid-week boost at FUMC Allen where we reconnect with our church family, study the Word, and just have fun. We offer programming for all ages, including bible studies, music rehearsals, prayer time, and a shared meal. Nursery is provided for children age 4 and younger. Our evening schedule can be found below. For children age 5 through grade 6. Contact Mary Freeman for more information. Contact Ed Whipple for more information. We offer a variety of adult bible studies on Wednesday nights as part of our Faith Academy curriculum. Visit our FAITH ACADEMY page and enroll in a study today! Contact Susan Hale for more information. Contact Rev. Rusty King for more information.